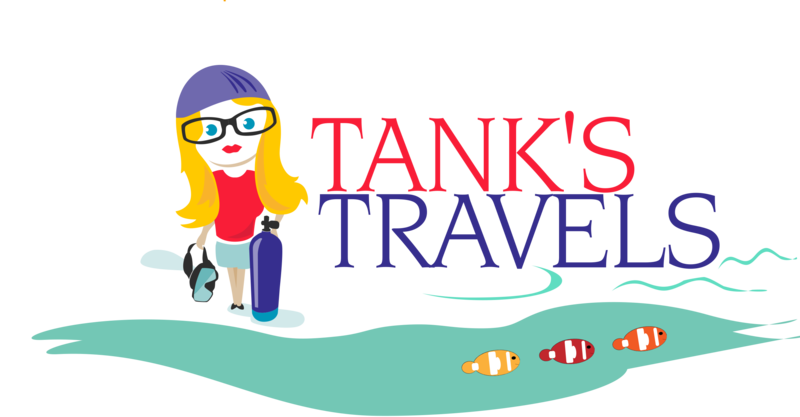 Tank is spending Christmas Day scuba diving in Cozumel, Mexico. Because what could be better than scuba diving in crystal clear, warm turquoise water far away from family. Then, having holiday dinner with new friends from the dive boat. Grateful to be in a position to travel this time of year. Tank has no desire to participate in the chaos and silliness of the holiday season. Except maybe for Boxing Day sales at scuba stores. Wishing you Merry Christmas (yes, I used the “C” word) and all the best in 2016. Krampus will never find me here.